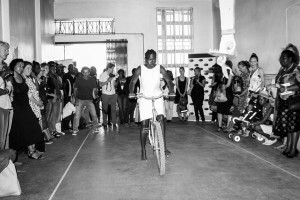 The Kampala Art Biennale is an effective way to put East Africa and its art scene on the international map. I am already looking forward to the third edition that will undoubtedly also have a bigger local impact. Like anyone in Kampala being bombarded daily by religious and materialistic messages, a confrontation with creative minds that make one question oneself and the society one lives in is very refreshing and valuable. 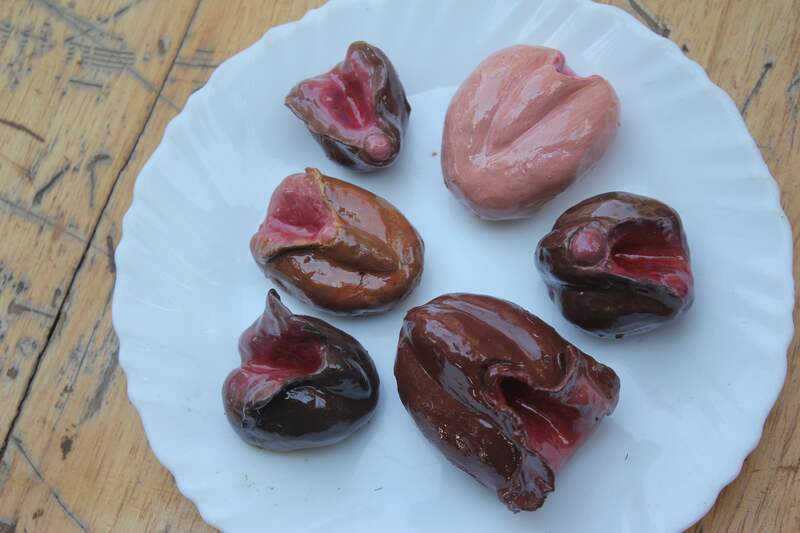 Rosalie van Deursen on ‘Seven Hills’, the Kampala Art Biennale. After 23 years I am back in Kampala, Uganda. 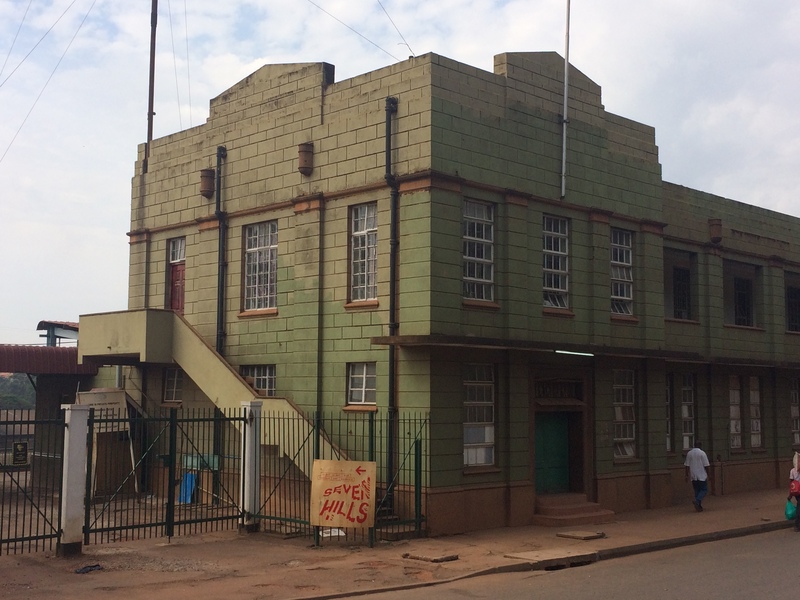 The reason for my visit this time is the Kampala Art Biennale 2016 (KAB16). Since I was here last everything has changed, except for the taxi (matatus) park in the middle of town. 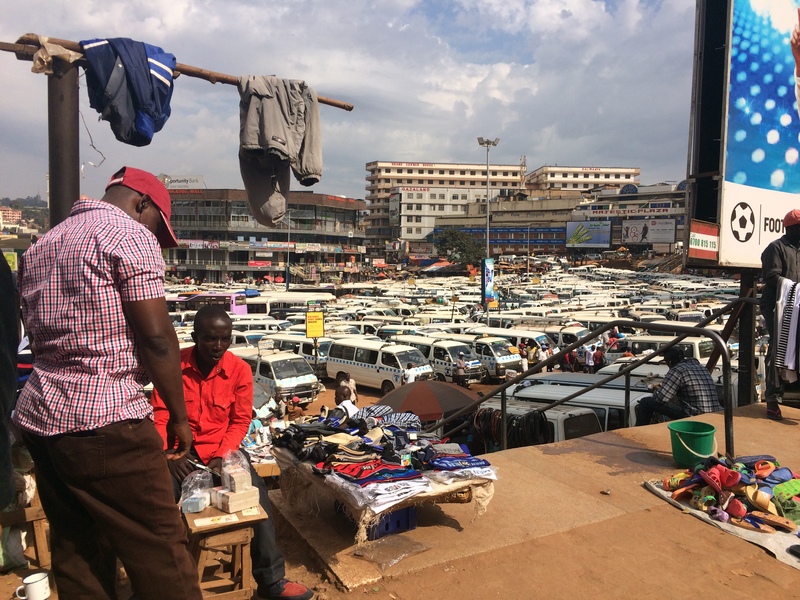 Hundreds of matatus are still waiting to transport passengers all over Kampala’s twenty-four busy hills. 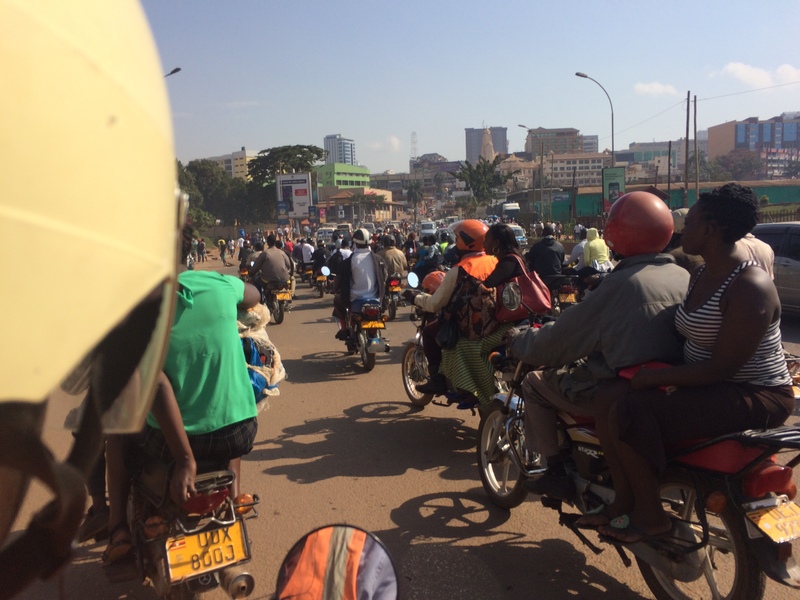 It’s hard to imagine that once part of this city was a swamp where the Buganda king hunted impalas. The seven original hills of the Buganda Kingdom are now covered in a network of buildings and roads. Motorbike taxis (boda-bodas) dominate the streetscape as they weave their way through the traffic jams. Kampala is now a bustling city with a lot of shopping malls, churches and a generation of young artists, all of which are vying for your attention. Whilst the churches and shopping malls promise happiness and a better life, the emerging Ugandan artists are addressing topics such as identity, gender inequality, fragility and human resilience. 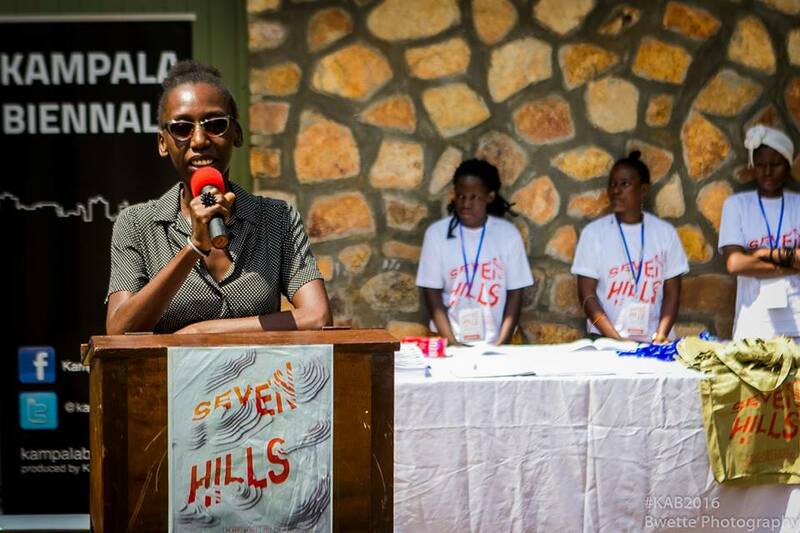 ‘Seven Hills’, the title of Kampala’s Art Biennale, refers to the hills that once formed the Buganda Kingdom and has been curated by Elise Atangana. 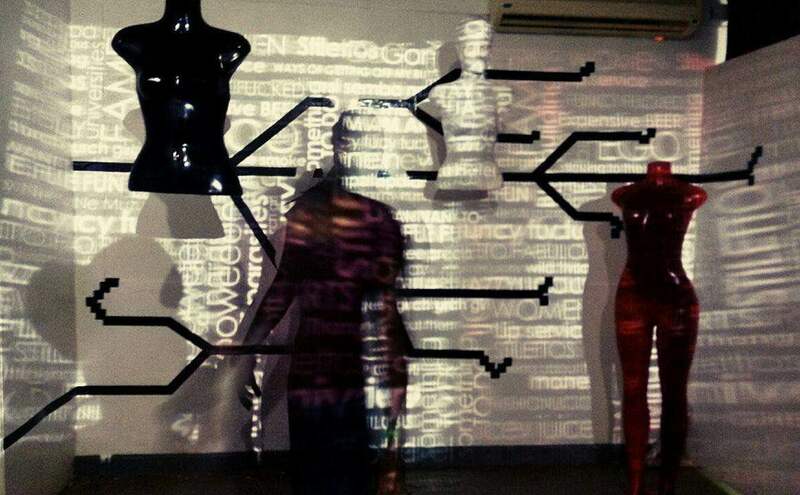 Twenty-five international contemporary artists, including a number from Uganda, are exhibited in a variety of locations across the city showing work related to the biennale’s theme ‘virtual mobilities’. One of Uganda’s prominent young artists with a strong desire to provoke change in Ugandan society is Stacey Abe Gillian. She eagerly explains her dream: “If there was magic… I would turn trees blue and make them talk! I would transform Ugandan women to be free from the cultural values and stereotypes that marginalize them. I am ready to make a change, no matter how long it takes! I don’t want to break down existing Ugandan cultural traditions but neither do I want to be held back by them; our society needs to be challenged. I want to encourage women to believe in their skills and educate men so we can rid ourselves of gender inequalities.” Gillian’s art installations mainly highlight the strength and fragility of the female mind faced with questions of sexuality and identity, gender misconceptions and urban cultural self-expression. Stacey Abe Gillian, Eya Sa (Food or Millet), 2016. In a video installation Gillian examines journeys through our minds to explore why people make certain choices. 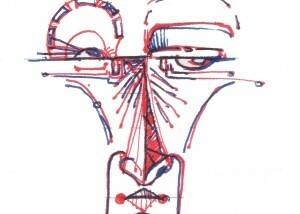 She digs deep into unconscious thought processes to raise awareness of people’s behaviour. “Deeper thoughts are usually not expressed out loud. I call them the secondary thought lines. People don’t say what their real purpose behind an action is. If you ask them why they are doing a certain type of work, they don’t say it’s because they want to buy a big car to impress others. 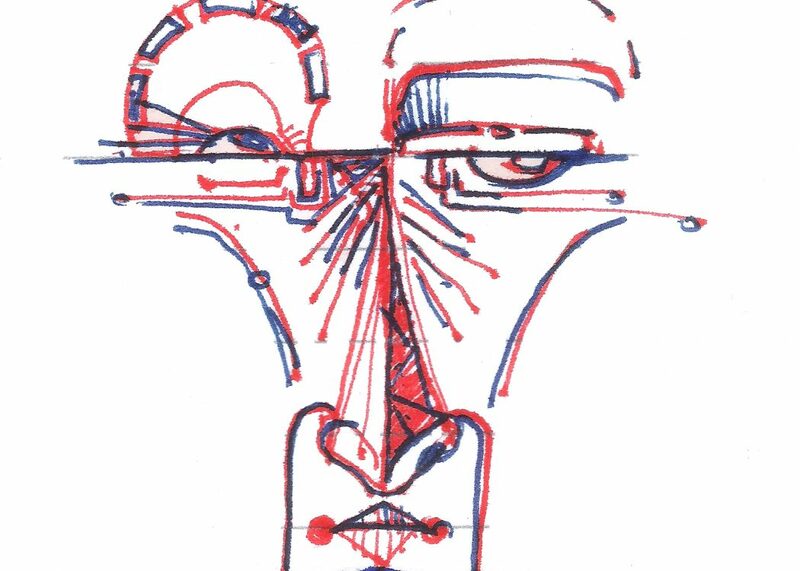 The truth is concealed in their heads.” Gillian is interested in the individual’s level of awareness as they shift from primary (or more automatic and superficial) to secondary thought lines and the actions that result from their shift. Her video installation shows a wide variety of secondary thoughts in different colours projected onto a wall and shop mannequins. The colours white, black and red symbolize the ability to react to primary thoughts; from being totally absorbed by them to not being influenced at all. 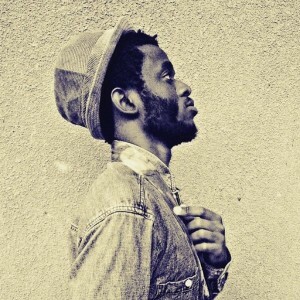 Another rising young artist who wants people to question themselves and their history is Charity Atukunda. In her artistic practice she conducts in-depth research and questions everything. In a magazine entitled ‘Zine’ she explores her own personal history and identity. Being Ugandan but having spent most of her life in the USA makes her question who she is and how people perceive her artwork and her identity as a black woman. In the States people expected her to depict her ‘Africa’ with masks, statues and landscapes with wild animals. Charity Atukunda, From the series: Embedded: Where you go It will follow, 2016. 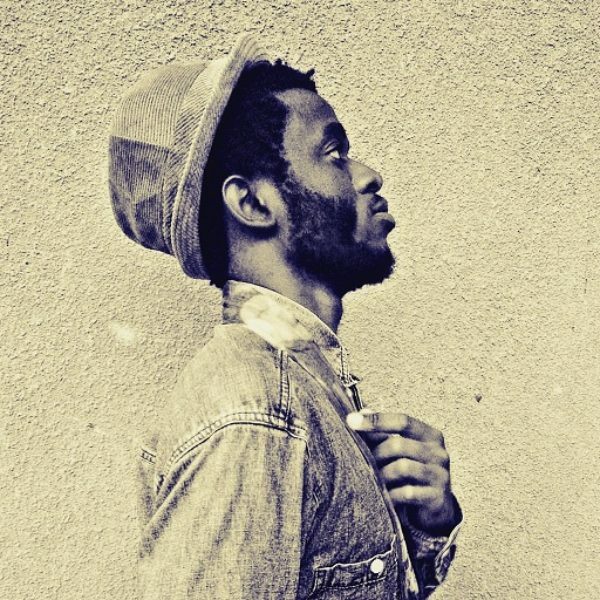 Atukunda: “Even being back in Kampala people ask me to draw them when they hear I am an artist. Or they think I paint landscapes… A lot of education is necessary about what art is all about but also in order to confront stereotypes. It makes me reflect on my context as an artist in Uganda.” She plays with these personal elements of identity and explores the effects of her past by deconstructing herself and history. 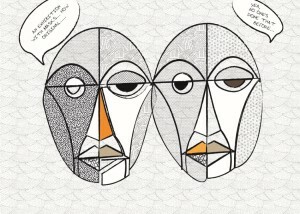 While struggling to find time to create art, Atukunda explored using digital programmes to create graphics. Eventually she dismantled her computer and used the keyboard in a many-layered work of patterns, symbolism and mythical insinuations. 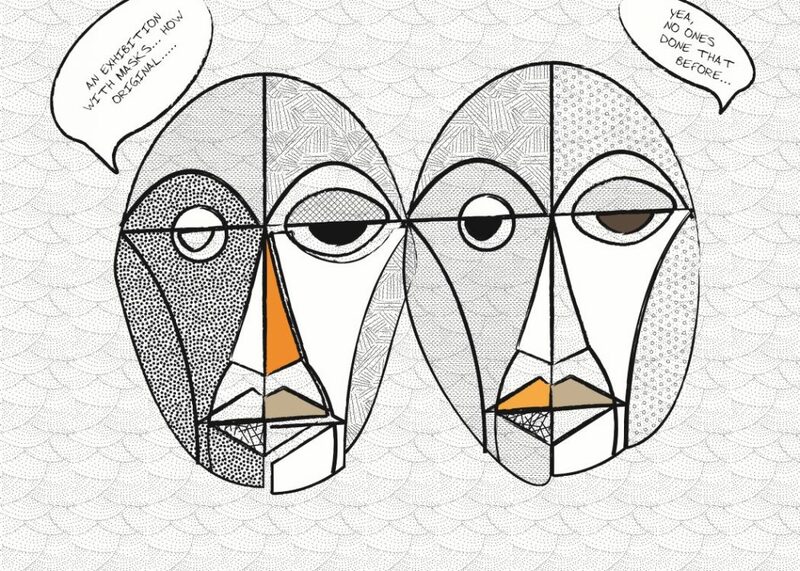 The Ugandan artist Immaculate Mali also explores her personal history in her art practice. 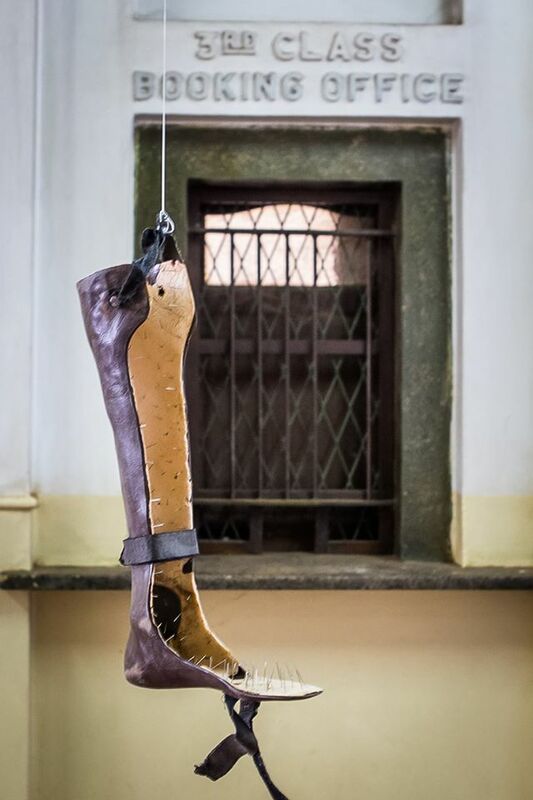 In an intense performance and installation entitled ‘Safe Here’, Mali goes back to a memory of her childhood and the physical and mental pain she endured after an accident which left her with a disabled leg and a medical leg support. This made it impossible for her to play outside with other children. The installation and performance build upon her previous work in which she wants to heal or address the pain of childhood incidents. Her personal starting point results in her exploring universal themes. Immaculate Mali, Safe Here, installation & performance, 2016 (photo Gilbert Frank Daniels). 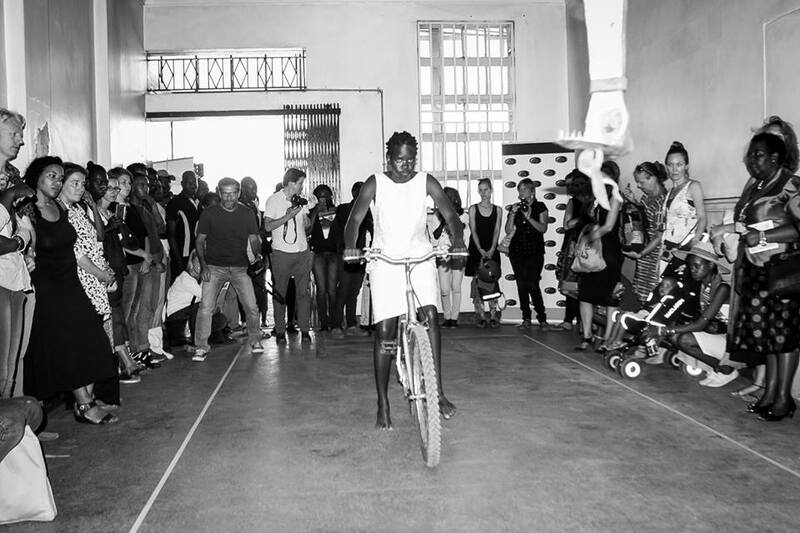 Mali’s 30-minute performance confronts the public with her struggle to ride a bicycle as she focuses on her old leg support that hangs in front of her. A soundtrack of children’s playgrounds forms a backdrop as Mali repeatedly falls off her bike and struggles to get up again. She is sweating, fully focused and persistent yet after the performance she says she felt relief. This is her exploration of human resilience, pain, fragility and obstacles in life. 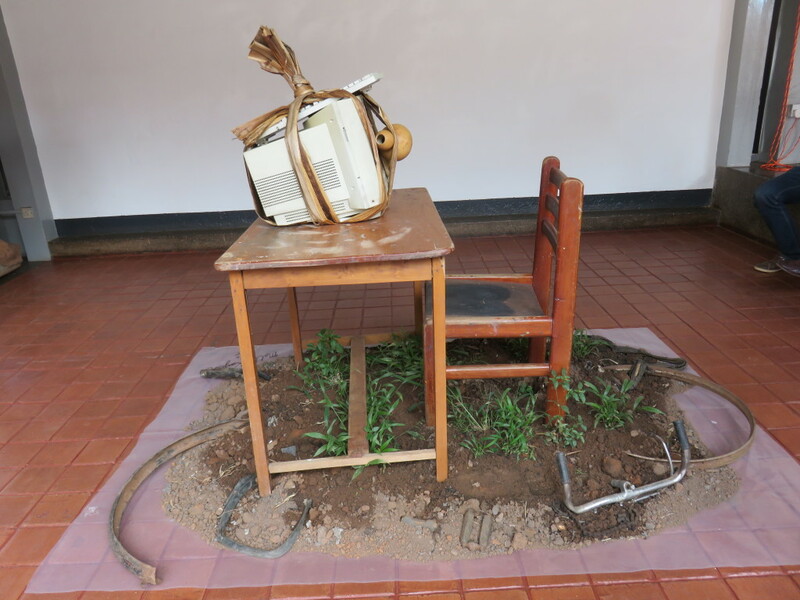 Recent graduates also get a chance to show their work during the Kampala Art Biennale, such as Matt Kayem. In order to address the biennale’s theme ‘virtual mobilities’, Kayem created ‘Stuck Traveller’ an installation in which he shows how the digital era has affected people’s movements. There is no need to travel any more since the internet is accessible everywhere.